We are looking at a world where people use cosmopolitan communication to integrate their similarities and differences into beautiful, practical, and natural experiences of wholeness. We believe that integral communication theories and practices can help people to move towards this stage. 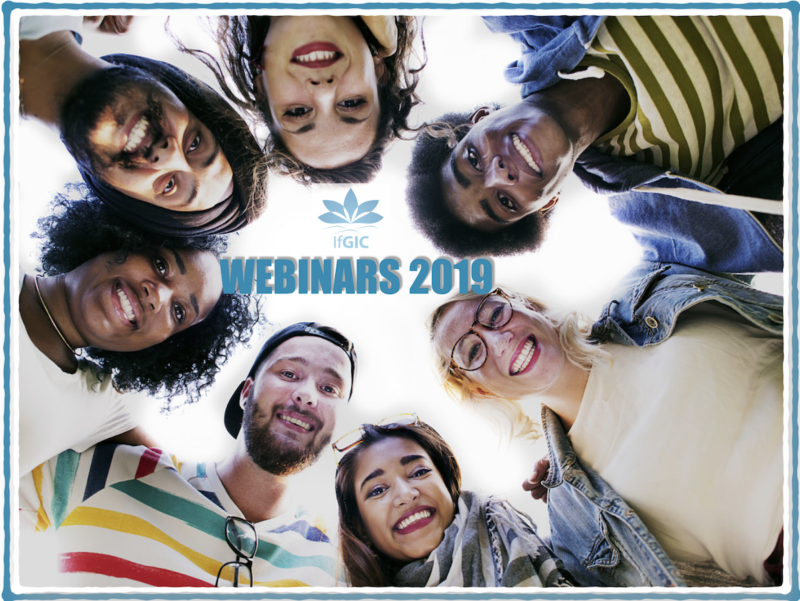 We develop global integral competence in health, wealth and peace by offering workshops and forums at Flying University of Institute of Global Integral Competence, and by doing ongoing research. We work together with a global community of partners and sponsors in order to achieve our mission. Our mission is to promote personal and social evolution constructed by “Cosmopolitan Communication”. For this we need to develop “Global Integral Competence” by practicing integral life practice such as “Transparent Communication” and “Global Social Witnessing”. The guiding map is “Integral Theory” by Ken Wilber. Our institute promotes Cosmopolitan Communication by developing Global Integral Competence and practicing Transparent Communication and Global Social Witnessing. Medical staffs are dialogue facilitators for clients in their self-regulation and should be in resonance with clients so that they can recognize new communicative constructed situation as coherent. Our economic system and our organizations are challenged by wicked complexity. To solve the world’s problems, we need to take a more integral approach by changing the way we communicate our message across cultures. Here you can learn more about our previous Forums. Here you can learn more about our projects we are involved in. 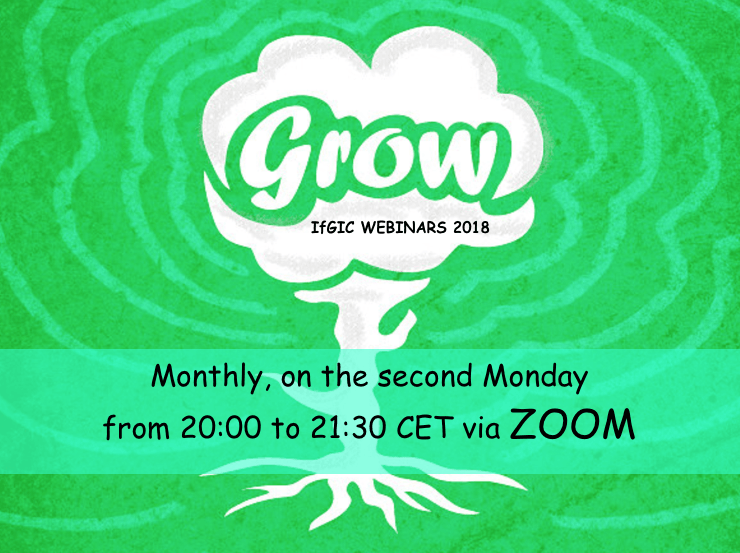 Join us in our monthly webinars on zoom.